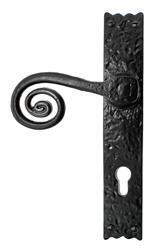 Available as latch, lock or privacy lever handle. Supplied as a pair and comes complete with spindle and matching screws. 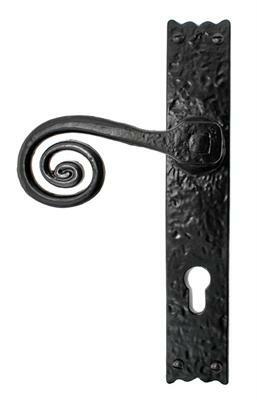 Be the first to submit a review for the Louis Fraser 204/560 Spring Lever Handle.